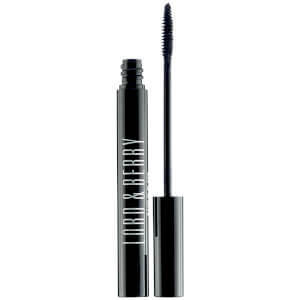 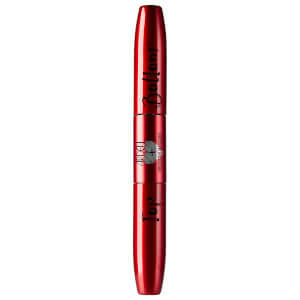 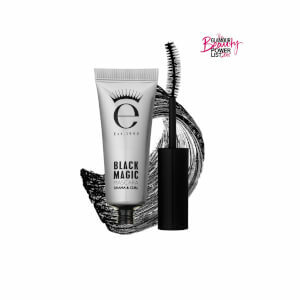 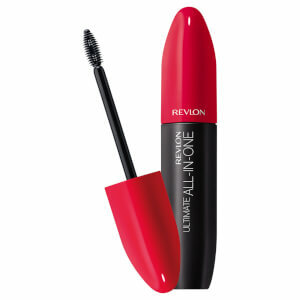 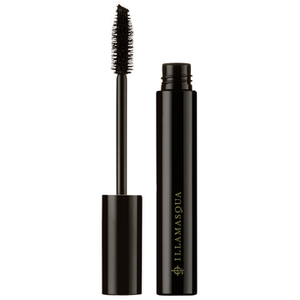 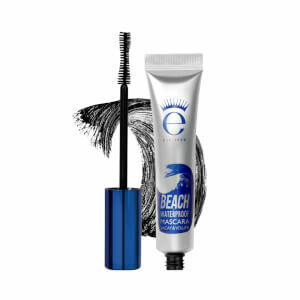 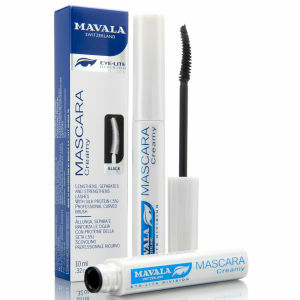 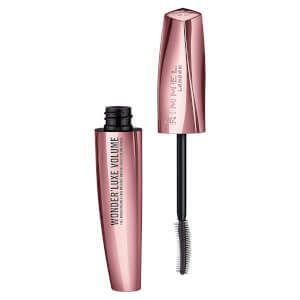 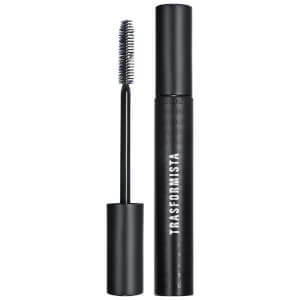 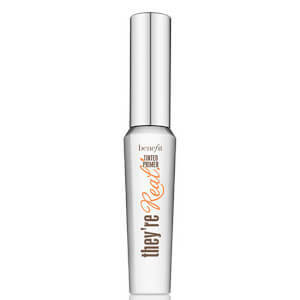 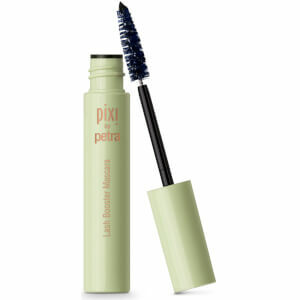 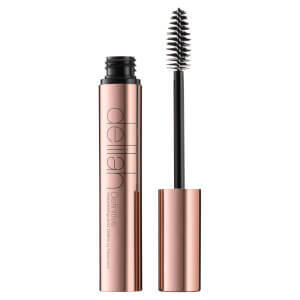 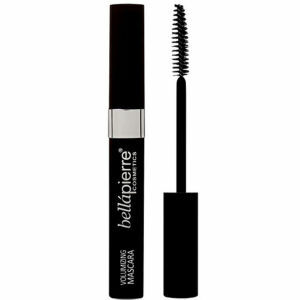 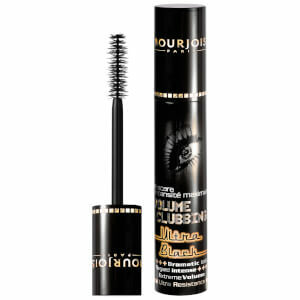 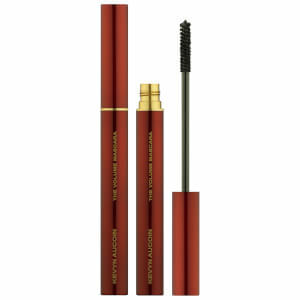 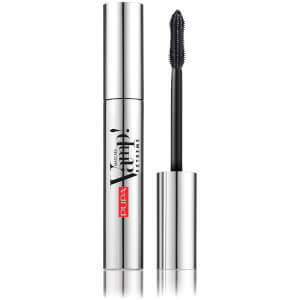 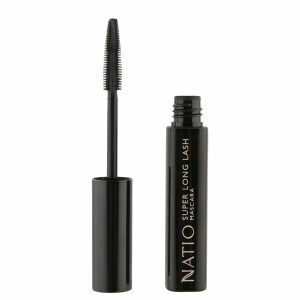 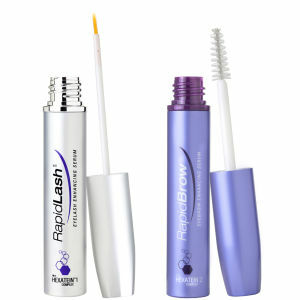 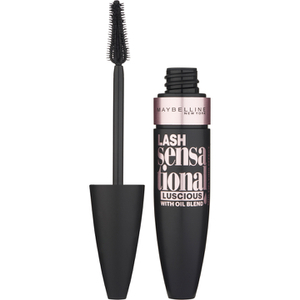 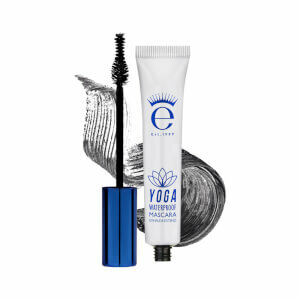 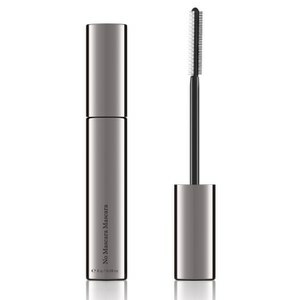 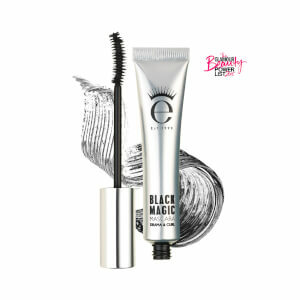 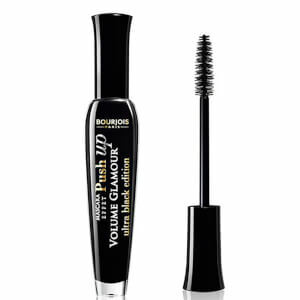 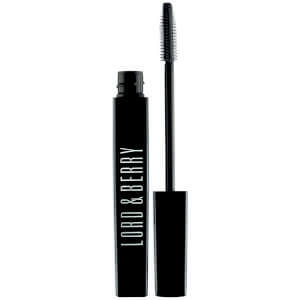 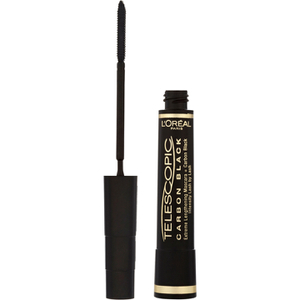 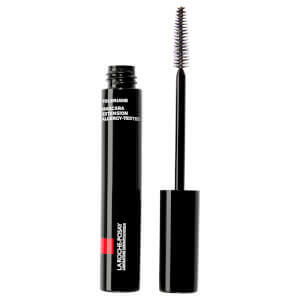 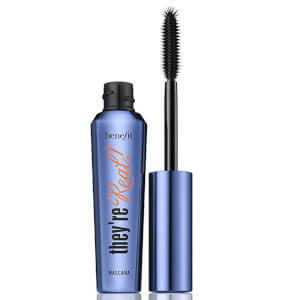 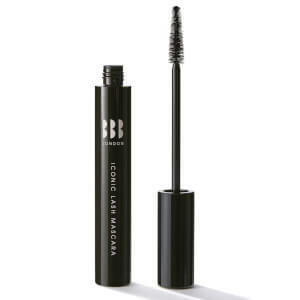 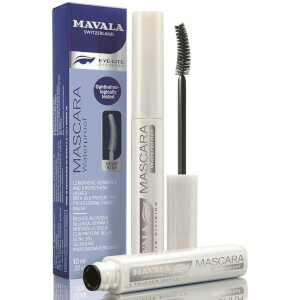 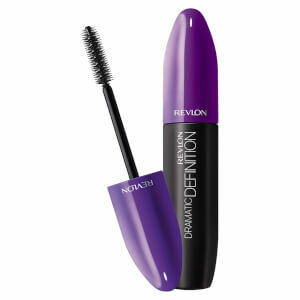 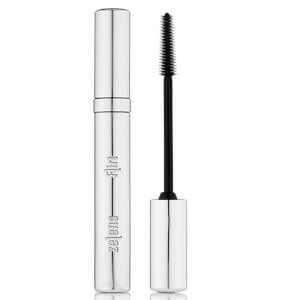 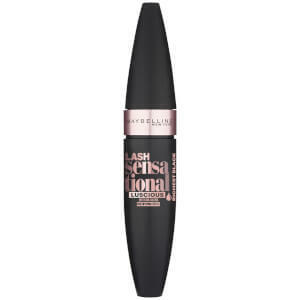 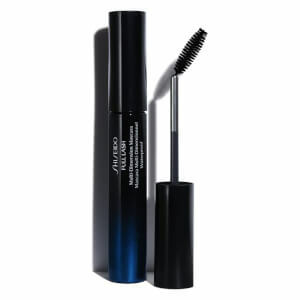 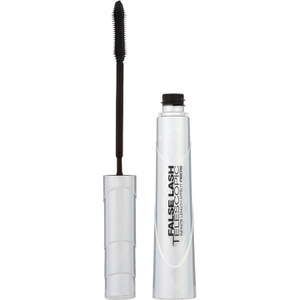 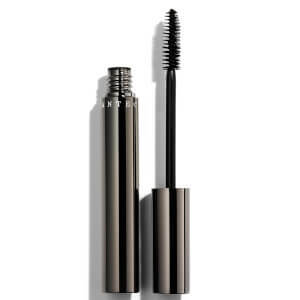 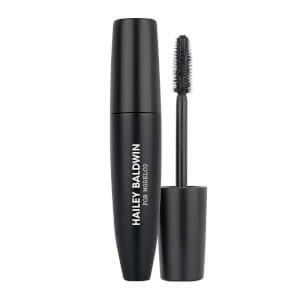 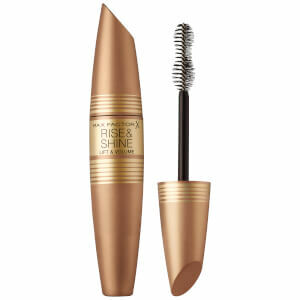 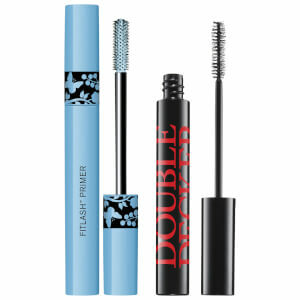 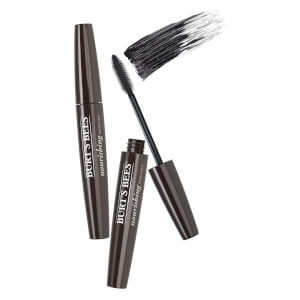 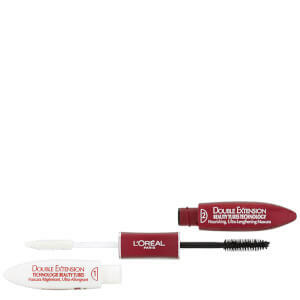 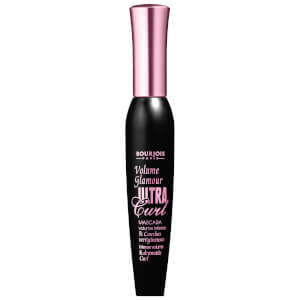 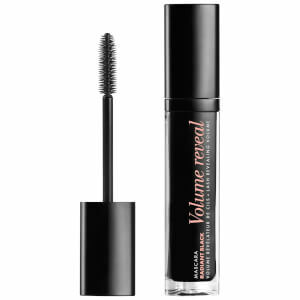 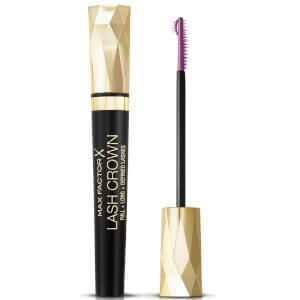 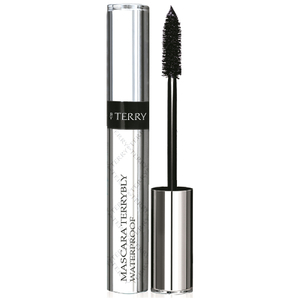 Open your eyes with the wide range of Mascaras from Beauty Expert. 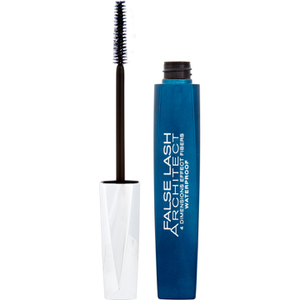 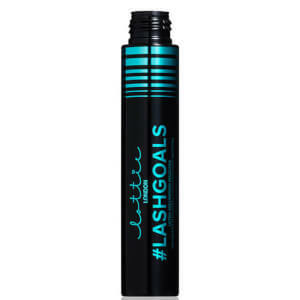 With professional formulas developed to add length, volume and definition to your lashes with a collection of jet black, brown, blue and clear mascaras to give you the finish you’re looking for. 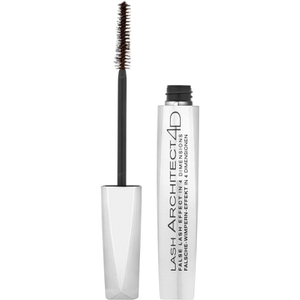 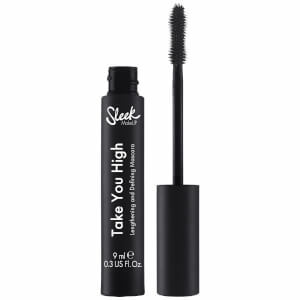 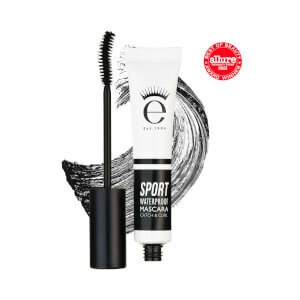 From premium brands like Elizabeth Arden, Pixi and Magnetic Lash with formulas that not only give you that false lash effect but hydrate and nourish your lashes to ensure that your natural set don’t fall out or become damaged. 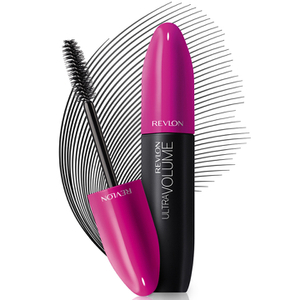 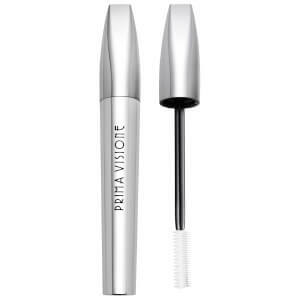 Our top tip for mascara wearers out there is to work slowly to get that perfect eye opening finish. 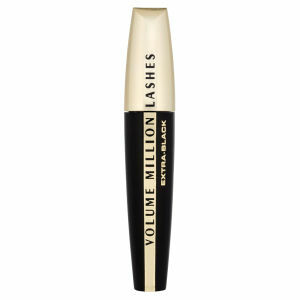 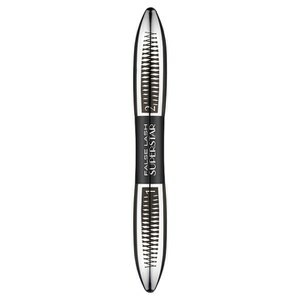 Your first layer should be to lengthen your lashes, so avoid clumping at this stage. 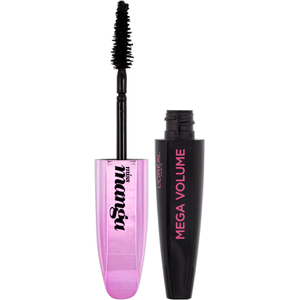 Once dry work on building the volume onto the length you’ve created for that natural but stunning finish. 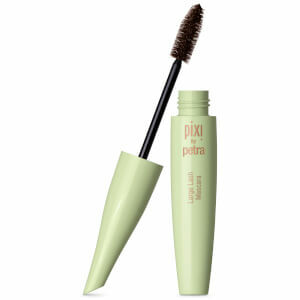 3 for 2 on selected PUPA. 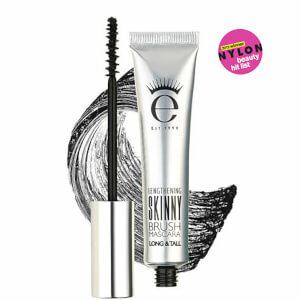 Free Making Faces - Soft Glam Cover when you spend £60 on Kevyn Aucoin.